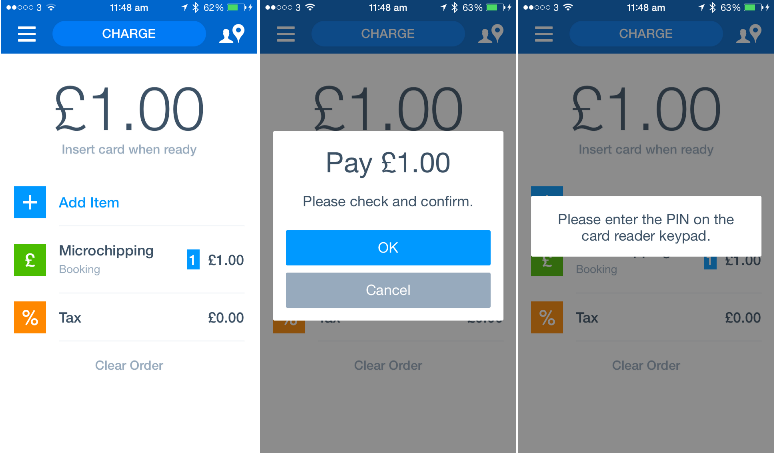 BookingBug users can now take card payments in person through iPhone or iPad with a PayPal Here card reader from within the BookingBug mobile app. This is a great way to take customer payments in person from wherever you like through your mobile device. It is particularly ideal for mobile or non-office-based businesses such as mobile therapists, driving instructors, plumbers, personal trainers etc. 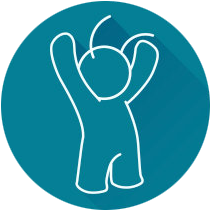 Step 2 – BookingBug set-up:If you still don't have it, download the BookingBug App to your device and log in to it with your usual BookingBug username and password. Step 3 – PayPal Here automatically detected in BookingBug app: The option to select PayPal Here in the Mobile Payments section is available. 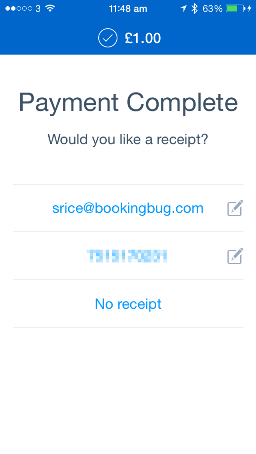 Step 4 – taking payments:When you’d like to take a payment, tap on the booking for which you will be taking it. 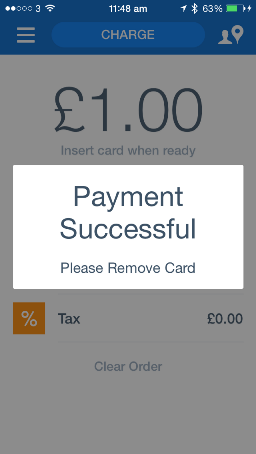 Step 5 – Tap on the Payment button. 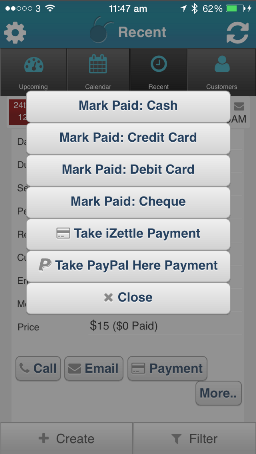 Step 6– Choose ‘Take PayPal Here Payment” and the PayPal Here app will open automatically. 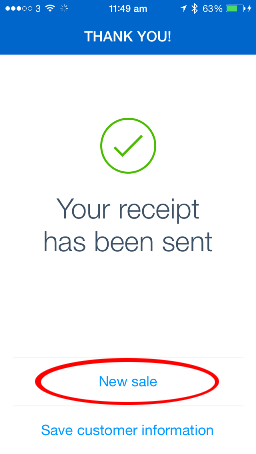 Step 7–Take the payment as per the on-screen PayPal Here instructions. 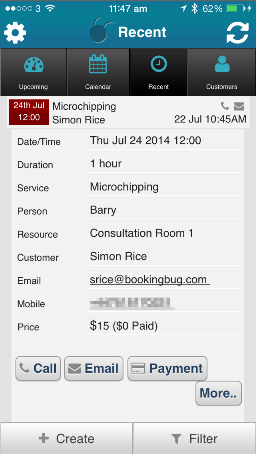 Step 8–You can also send an e-receipt directly from the app to your customer’s email address.